I really liked the professional design and interface behind Orbot- it is basically Tor for your Android. 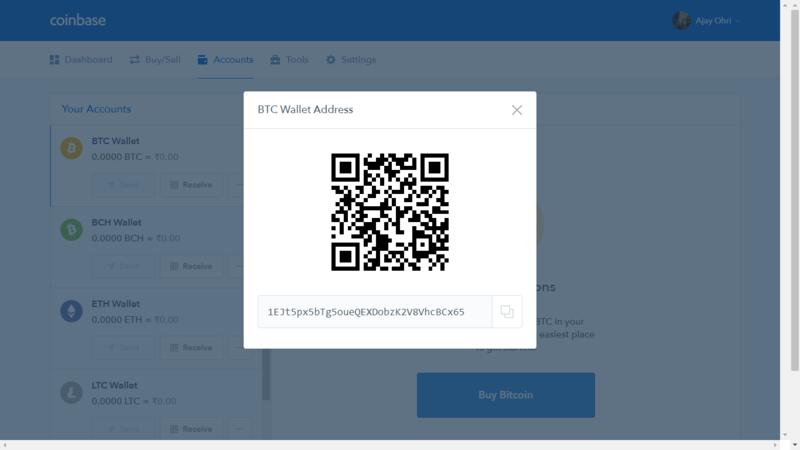 Add some rooting- and add some crowd sharing love to donate idle bandwidth in your data plan ( or limitation features for usage per period within a certain connection)- and the Tor network can grow even faster. 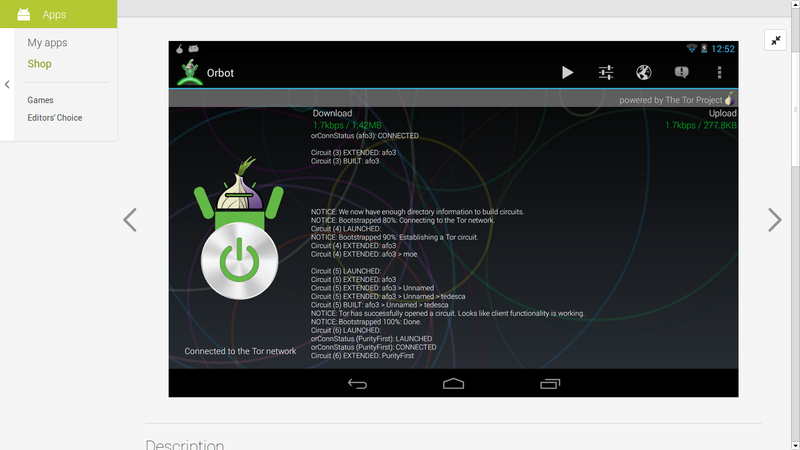 Orbot is a free proxy app that empowers other apps to use the internet more securely. Orbot uses Tor to encrypt your Internet traffic and then hides it by bouncing through a series of computers around the world. Tor is free software and an open network that helps you defend against a form of network surveillance that threatens personal freedom and privacy, confidential business activities and relationships, and state security known as traffic analysis.Orbot is the only app that creates a truly private internet connection. As the New York Times writes, “when a communication arrives from Tor, you can never know where or whom it’s from.” Tor won the 2012 Electronic Frontier Foundation (EFF) Pioneer Award.